‘What was Pig City?’ thought Laura. At first, Pig City is just Laura’s strange idea. But soon it’s something that everyone wants to be part of. Named after Laura’s funny hat, it’s the biggest class club around. Laura only lets the best piggies into Pig City: those who can keep secrets and stick to the rules! But as Pig City grows and the bossy little piglets starts to rule the school, everything starts to go wrong. Now there’s a hotshot new club in class: Monkey Town. 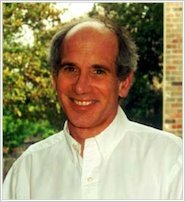 It’s going to turn Pig City upside down, and make all those piggies squeal… A brilliant story of school, secrets and rivalry by Louis Sachar, the author of Holes. pig city for me! Thank you Sachar for releasing so many incredible book! 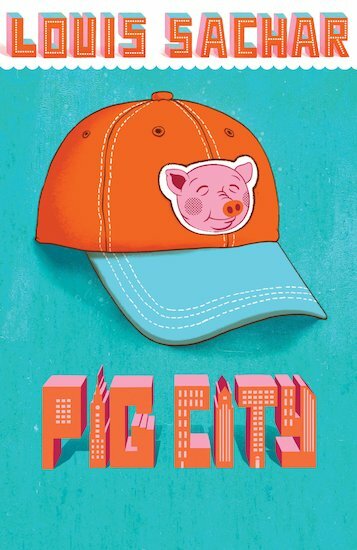 I read Pig City when Iwas on holiday, and I got lost in it’s world. No longer was I in a shabby hotel, but in America with a bunch of crazy kids who will do anything to beat one another and come out of the fight as best club! I could so vividly imagine the characters, even though-for some odd reason-I imagined the story set in my infant school! I was really upset about what Monkey Town did too Laura (the main character) near the end. You’ll have to read it to find out what! Louis Sachar is an amazing author and this book does not let his standards down!